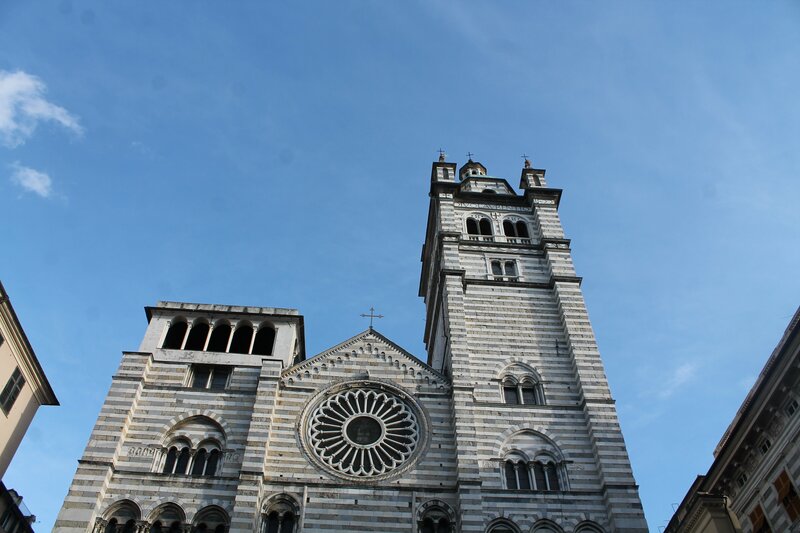 A few months back I explored the region of Liguria in Italy and had a fabulous time. You can read more about it here. 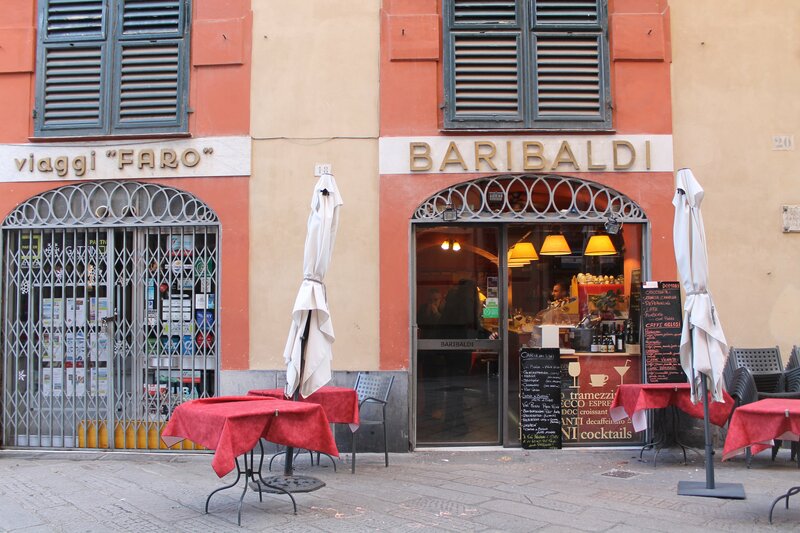 I stayed with my friends in San Bartolomeo and visited Genova for a few hours from there. If there’s one thing I can say after spending time in this historic port city, it is that I FELL IN LOVE WITH GENOVA….!! The city is famous for spectacular views of the sea from it’s endless line of Palazzi. 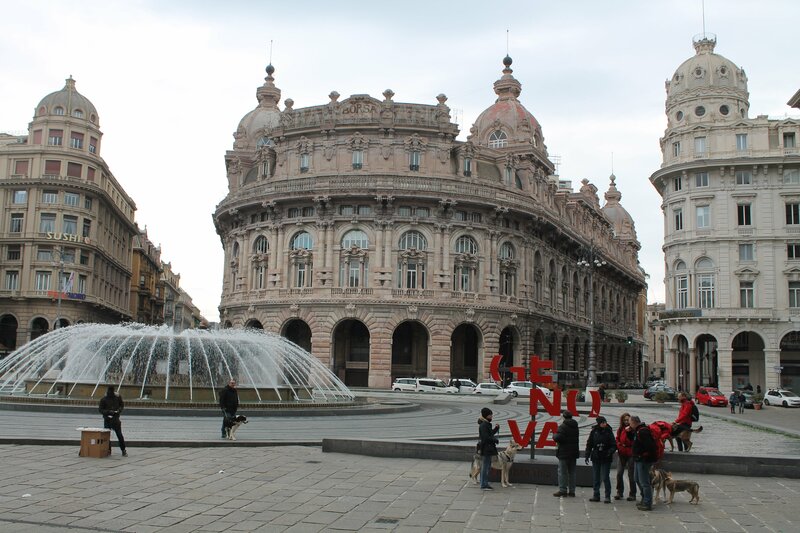 And in winter, Genova has a mild climate and was pleasant to walk around. But most of all…..this vibrant city smells amazing!! And maybe the food is what pulled me to Genova the most. 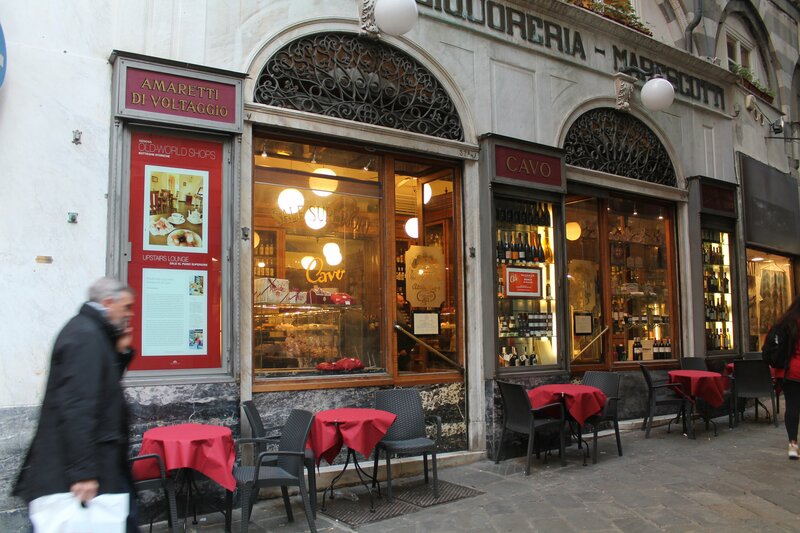 What to do and see in Genova simply revolves around delicious food. Every corner of this city speaks food. 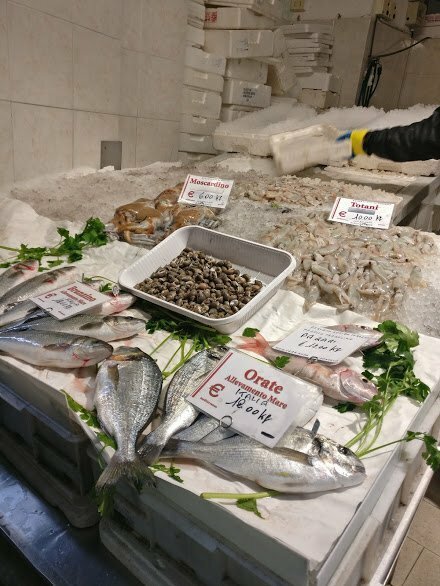 Whether it is the mouth watering focaccia (needs no introduction), heaps of farinata (flatbread made of chickpea, water and olive oil) or the fresh seafood. 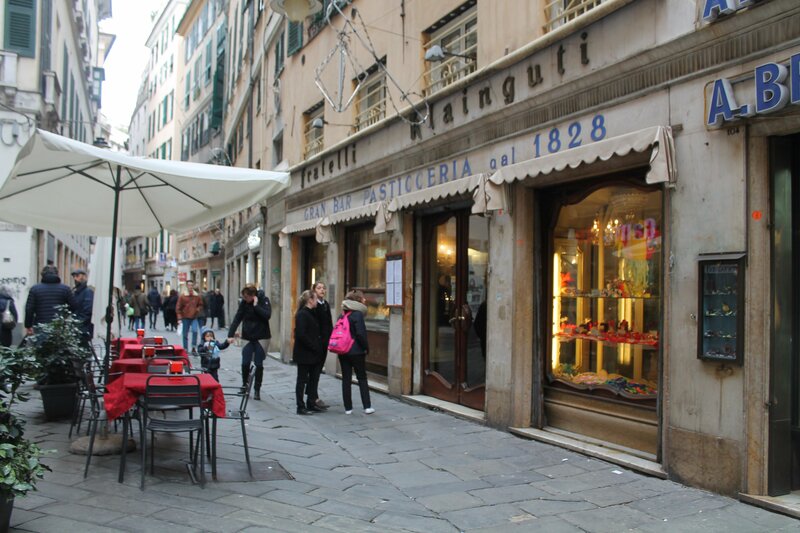 What also caught my attention were the city’s historic shops and it’s rugged streets. 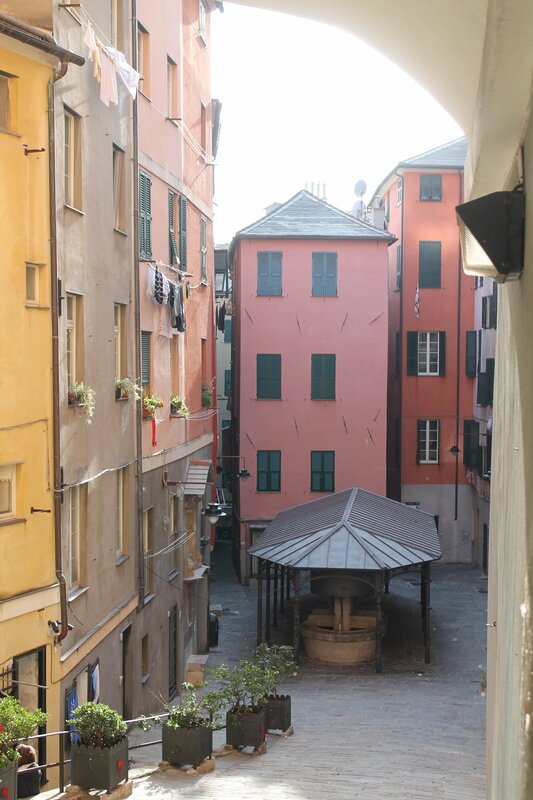 If you don’t already know, the colorful Genova is also historically very important because it is the birthplace of Christopher Columbus! 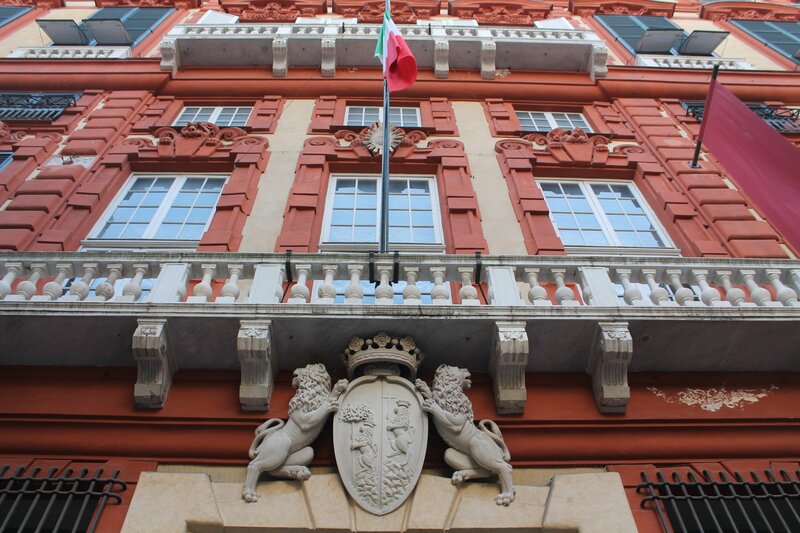 Let me take you through a photo tour around and show the city of Genova! If you have a few hours…. Don’t come with any agenda except to wander and eat. 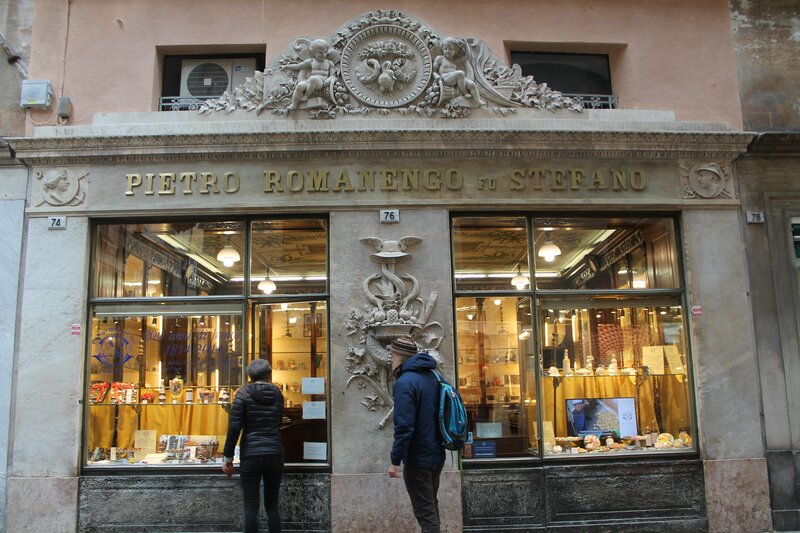 If you have a few days to spare, read this blog post by Slow Italy and find yourself uncovering the city layer by layer. Eat anything with the word “PESTO” in it guys….!!! But avoid the area around the San Lorenzo Cathedral which is costlier than most. My two cents on this gorgeous city is dedicated to the #DolceVitaBloggers tribe a.k.a Kelly, Jasmine and Kristie. Every month there is a different topic for us Italophiles to write on and this month’s topic is our own version of Dolce Vita. 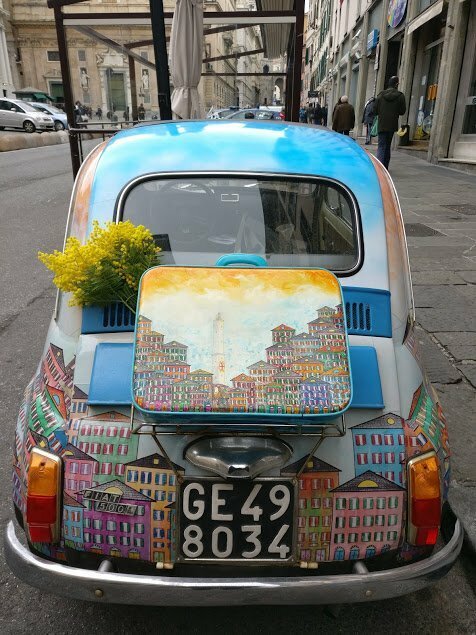 This post was my version of Dolce Vita so I hope you enjoyed this little piece of Genova through me! I know that there’s only so much you can see in a few hours, but I still managed a lot I think. Someday, I hope to return to this wildly underrated and fascinating city. ACCESS THE ITALY RESOURCE LIBRARY! Disclosure: There are “ affiliate links” on my blog. If you click on a picture and purchase something through these links, I will receive a small commission (at no cost to you). Thanks for supporting my blog and keep reading Italophilia! Genova is a great city. It’s gritty, unwashed, sometimes downright dodgy, and grand at the same time – not for nothing it’s “La Superba”. 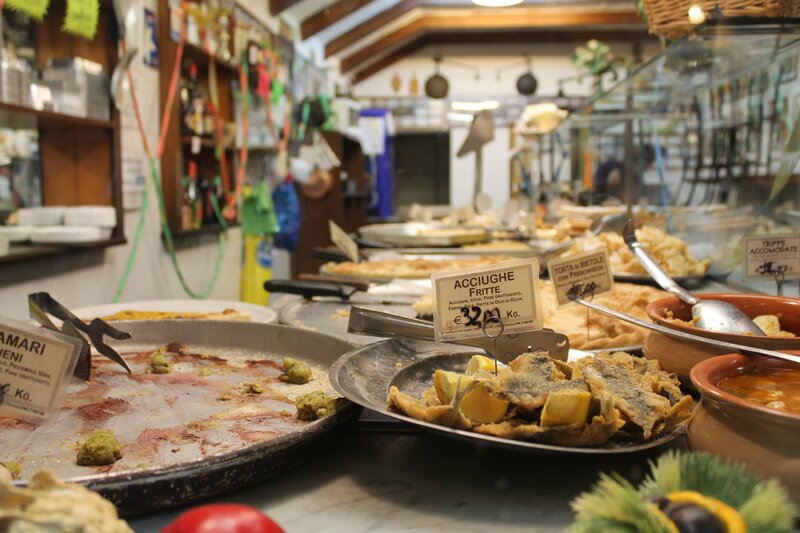 It can be direct and carefree as other places in Italy can’t, or won’t, and as you said… food is to die for. Focaccia above all! I love this city as well. I was happy to just wander. The pesto I brought home from there was the best ever!! Yay….It’s working(sigh of relief)…I’m back. Yay !SIGH here too 😉 Thanks dear. I so want to visit Genoa – it’s on a very long to-visit list 😁. A friend has visited and really loved it. Thank you 🙂 I am happy you enjoyed! Isn’t it?? Thank you for reading ladies. Love your post too! I love Genova, it’s just a beautiful city with a lovely feel and as I have cousins there, I have no excuse to visit again. I know 🙂 You definitely should! Genova looks like a magnificent place to visit. The chickpea dish sounds amazing! Thanks so much babe!! Agree, you are the third person to tell me that it had a bad rep in the past :O I wonder why? 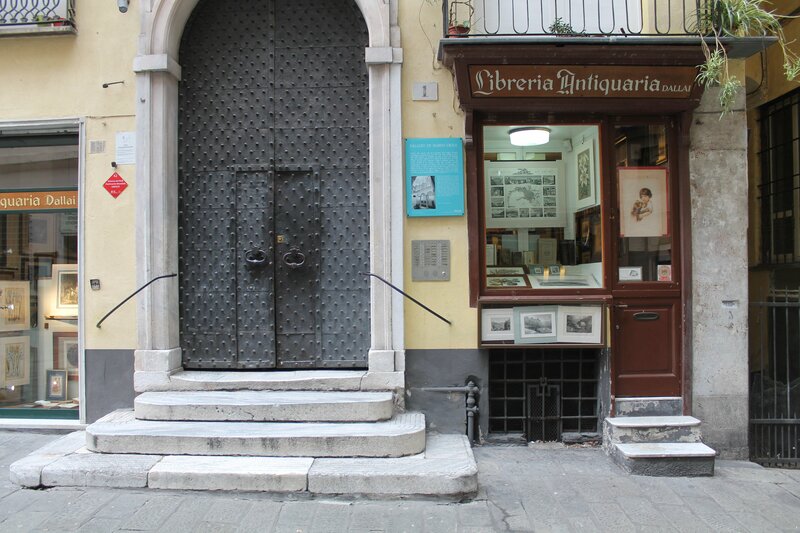 Yes, Genova is a real hidden gem, not that touristy apart for being the home of Christopher Columbus so it’s such a wonderfully authentic place to explore. One of my fave movies set in Italy is A Summer in Genova, starring Colin Firth from a few years ago, it is a bit of a sad slow moving story but it’s worth seeing for its depiction of the city. Thanks for sharing your love for this city. Absolutely agree on it being a hidden gem. Although there were a lot of Japanese tourists 😉 I haven’t heard of this movie but I’ll definitely check it out. Thanks for reading, cara! Love this, looks like such a lovely city! Did you choose this as it’s your idea of ‘la dolce vita? I can see why. Some cities just capture you and you can imagine living there.